R&D Systems provides industry-leading quality and regulatory support for GMP ancillary and raw materials, including recombinant cytokines and growth factors, used in ex vivo cell therapy manufacturing. 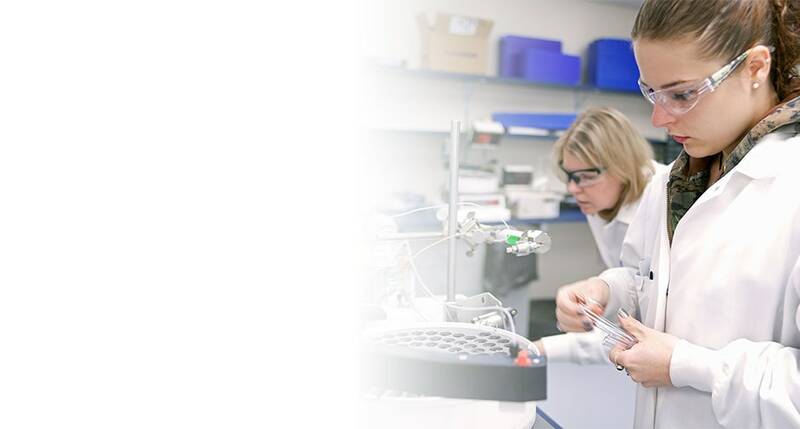 Using our experienced quality and manufacturing teams, our goal is to provide cell therapy manufacturers with a consistent, safe, and continuous supply of GMP-grade raw materials. View our portfolio of GMP proteins. Patient safety is of utmost importance. R&D Systems® GMP proteins undergo a battery of physical tests as well as assessments for adventitious agents and contaminants. We use preferred vendors for raw materials to mitigate risk and adhere to a strict definition of animal-free. Certificates of Origin (COOs) are available upon request. To ensure a consistent product, extraordinary attention to detail is needed at all levels of the protein manufacturing process. The quality management systems for GMP proteins at R&D Systems include detailed Standard Operating Procedures (SOPs) and quality-controlled documentation of the manufacturing equipment and procedures. These industry-leading systems, including the bulleted items below, are why our GMP proteins can be relied on for cell therapy manufacturing. We understand the critical nature of having a stable supply of GMP-grade proteins for use as raw materials in ex vivo cell manufacturing. This becomes progressively more important during the transition from early- to late-stage clinical trials. We have the expertise and ability to scale up your GMP protein supply. Working with your forecasting, we will provide supply and quality agreements to ensure the consistent supply of the GMP proteins you require. To support developing research and bioproduction demands, we have quality-controlled manufacturing space dedicated to the production and purification of recombinant proteins under completely animal-free conditions. Production and purification procedures use equipment and media that are certified animal-free. Our dedicated controlled-access animal-free laboratories ensure that at no point in production are these products exposed to potential contamination by animal components or byproducts. Some GMP proteins are manufactured under an animal-free process. ACFP recombinant proteins are expressed in an animal-free certified Sf9 insect cell line using dedicated animal-free raw materials and labware. Production and purification procedures use equipment and media that are confirmed animal-free but performed outside our dedicated animal-free laboratories. Some GMP proteins are manufactured under an animal component-free process.